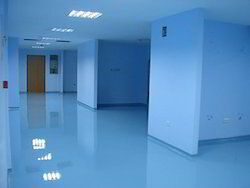 Our range of services include heavy duty epoxy flooring services, antistatic epoxy flooring services, car park epoxy flooring, epoxy flooring, badminton court flooring work and self leveling epoxy flooring. We are providing services of Heavy Duty Epoxy Flooring Services.The subject of a polyurethane or epoxy coating for a garage floor eventually comes up when deciding on what materials to use for your project. Epoxy and polyurethane are great for protecting your floor against stains, damage, chemicals, oils, and wear. They are both light reflective, easy to clean, and long lasting. 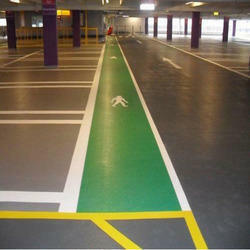 We offer Car Park Epoxy Flooring contingent upon the kind of development, auxiliary component and the particular mix of exposures foreseen, the insurance of the auto park deck might memorial more than one arrangement. In this way, carbolink India-has built up a scope of standard auto park decking frameworks, which are completely tried and proper for most auto parks. 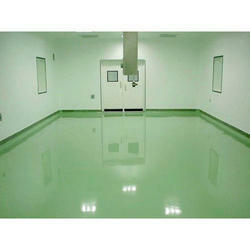 We give our customers an extensive variety of Epoxy Flooring surface from pharmagrid. Our epoxy deck and covering are profoundly refreshing and requested in the business sector for fine complete and solidness. 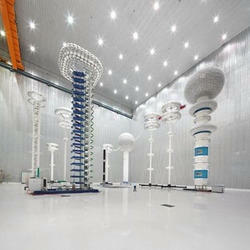 Further, these are utilized as a part of pharmaceuticals unit, badminton court, work shops and auto showrooms. We offer these at industry driving costs to suit the necessities of our customers. 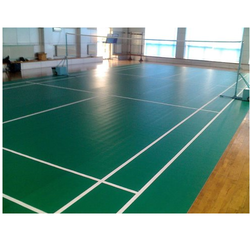 We are providing Badminton Court Flooring work. 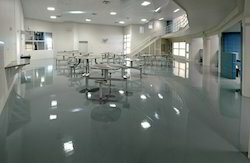 Looking for Epoxy Flooring ?